Most Wanted - I am looking for information about these people. Can you help? 5 Jan 2009 - A work in progress. 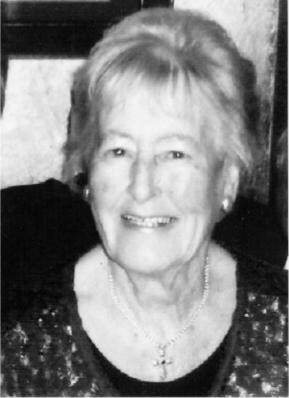 This site is a work in progress, a collection of facts prompted by the death of my Mother Alice D'Arcy nee(Melay), I decided to research the life of the people and their ancestors who made it possible that we are here today. 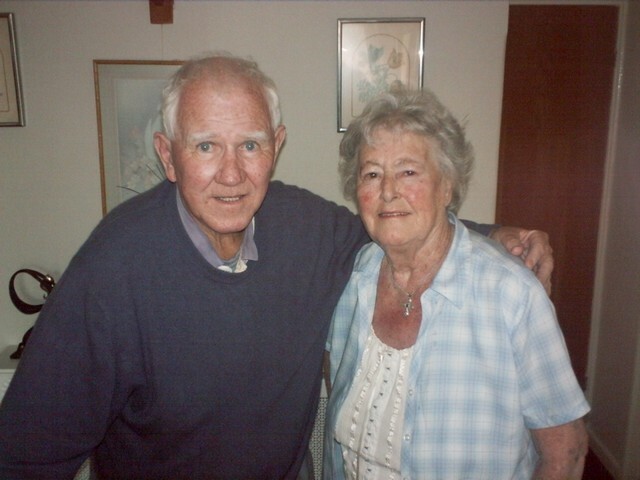 John & Alice D'Arcy in 2007 at their home in Clacton-on-Sea.